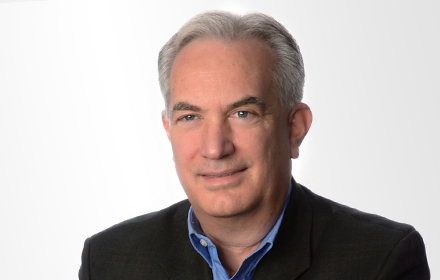 Mark R. Attwood is a Principal in the Los Angeles, California, office of Jackson Lewis P.C. He has served on the firm’s Management Committee and also served as the Litigation Manager for the Los Angeles office for approximately 15 years. Mr. Attwood practices employment law litigation and defends all varieties of wrongful termination and discrimination claims before all state and federal courts in California. Mr. Attwood also handles matters arising under ERISA, arbitrations, administrative matters and has handled a variety of appellate matters. Mr. Attwood frequently speaks and trains on current employment law topics across the spectrum of issues that apply to employees in California. These topics include sexual harassment in the workplace, wage and hour, leaves of absence and workplace accommodations, discipline and termination issues and avoiding workplace litigation. Mr. Attwood has worked with a variety of clients in numerous industries, including retail, banking, healthcare, manufacturing, entertainment, food, non-profit, and public sector. In addition to his work at the firm, Mr. Attwood is active in the Los Angeles community.